A well-decorated room would always make your child cheerful and happy. 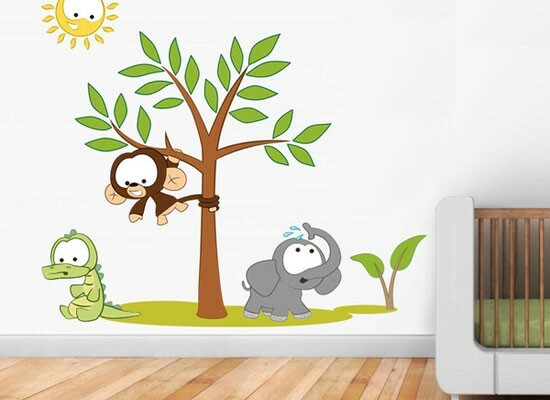 If you are thinking about revamping the decor of your kid’s room, there are a huge number of ideas you can apply. Well, if you think that adorning your kid’s room would be an expensive job, worry not.